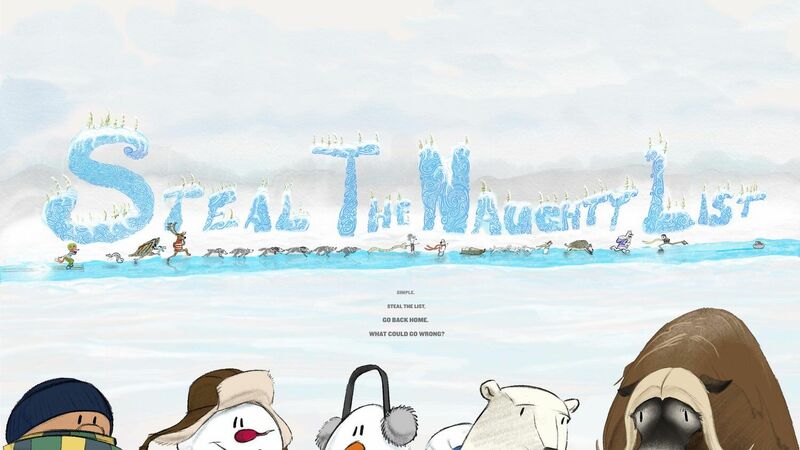 A Christmas comedy stop motion action adventure film about 2 sports announcer snowmen, who are cast out of their community at the N-Ice festival, and have to venture across the arctic wild, to steal the naughty list from Santa so that they can return home…and there’s curling. 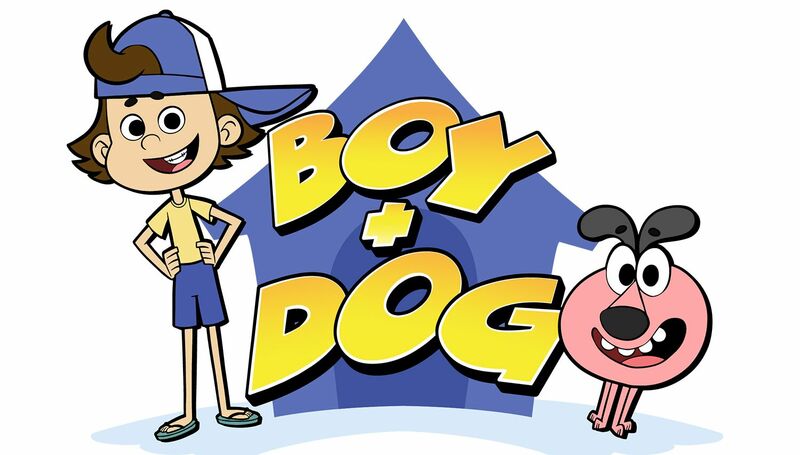 The adventures of a boy and his dog are endless, and so is the trouble they get into. TV series about the life of Christ through the eyes of those who encountered him called The Chosen. In the far northern reaches of the globe, Patch the Pirate and his crew reunite with Princess Pirate to help her claim her rightful place on the throne of the Fair Isles. 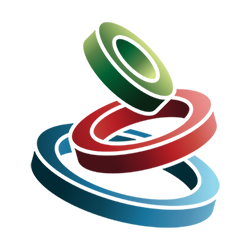 Out of Order Studios offered Producing and Production Services to Sony Pictures Animation in the final months of production ensuring the project could hit its release date.